The mining industry faces everyday dangers and cumbersome tasks for which Icaros can provide solutions to assist in risk mitigation, project design and planning, mine management, maintenance and audit. 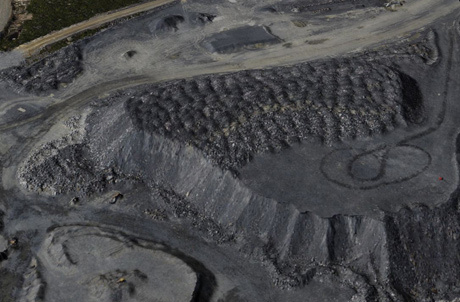 Photogrammetric aerial mapping solutions enable our customers to gather information in areas with limited access or in hazardous locations. For planning and design purposes, these solutions provide customers with extremely precise imagery (up to 3 centimeters GSD), helping to simplify projects and streamline processes for the most effective results. Our spectral bands combination technology can provide land-surveyors with maps containing valuable information about hot spots where ores and minerals are likely to be found. 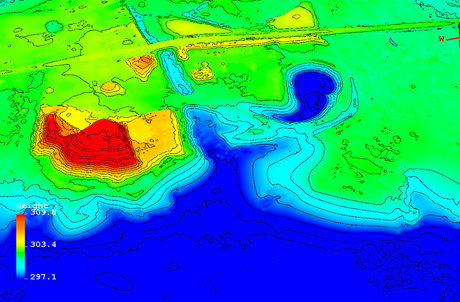 Digital terrain models, oblique and 3D modeling give Icaros’ customers a unique and complete picture of their mines for continuous monitoring and inventory, as well as identifying potential and existing hazards and risks. Due to the challenging nature of mining terrain, surveying and mapping is often costly and time consuming. Icaros is dedicated to providing our customers with a complete turnkey solution, with products and expertise that are cost-effective, simple to use and fast. Copyright © 2019 | ICAROS | All rights reserved.